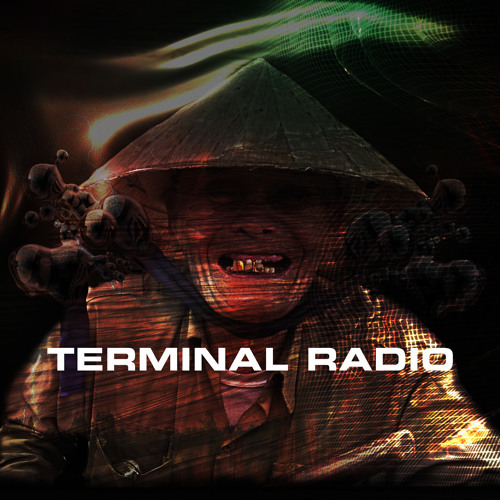 Terminal Radio 20.Featured on Future Music 29 /08/14 featuring mixes from Five Minutes Alone,Circular, Christine Webster. Herd, Adrian Moore and Akkya. THIS IS THE BIG ONE ! 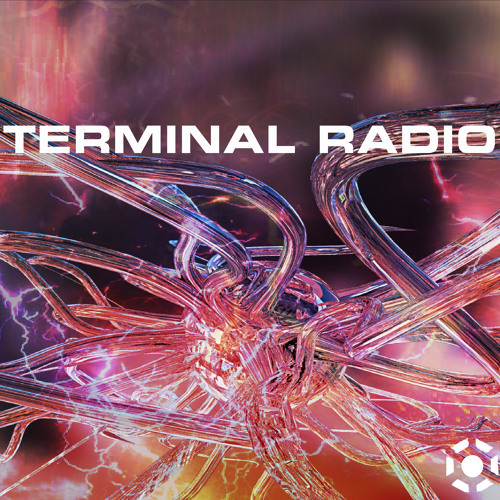 Terminal Radio presents a very special 3-hour transmission, this month brought to you by your psychedelic supplier, Nmesh - full of exclusive new material and mixes from some of the highest-regarded musicians in the field of ambient-electronica. We're very proud to have among us this month, one of the main forces that inspired the construction of the Terminal Mainframe, and are very pleased to announce that in this transmission, he will be premiering 6 new and unreleased FSOL and Zeebox tracks - former Humanoid, and Mr. Yage himself - FSOLdigital presents... "Electric Brainstorm 10: Micro Edition". Next, he's a pioneer of Ninja Tune Records back in the early 90's - and served up the goods alongside his pals in Coldcut - he's DJed all over the world, and mixed hundreds of hours of audio for compilations - one of the head honchos at Solid Steel - it's a pleasure to bring you his Future Shock mix - making his debut on the show, DJ Food... Also sending data to our main server this month, is the long-running champion of ambient music - and resident DJ at The Big Chill Bar - The Irresistible Force himself, Mixmaster Morris - with a selection from his Extreme Chill Sunday series. Prepare to fast forward the future, with an extended 40-minute dubbed out mix from legendary record producer, former Orb-conspirator, and founding member of Killing Joke, Martin Glover, aka Youth. In loving memory of Asia Ludlow, whose voice still graces these transmissions. Big thanks to all the artists who contributed this month. 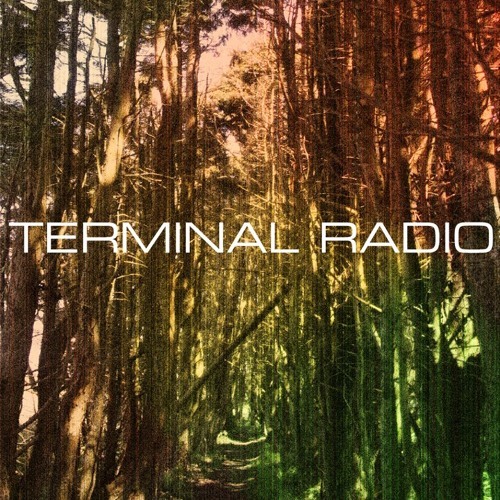 This month, Off Land takes control of Terminal Radio for a two hour overworld excursion. Terminal crew members Loose Link and Off Land both provide extended mixes. This month we welcome back Sanderson Dear, the label owner of Stasis Recordings, and Stasis Recordings artist, Maps of Hyperspace. m5MD artist Crisopa provides a stunningly chill ambient mix. Psychonavigation Records artist Dialog> provides a mind bending dub mix. 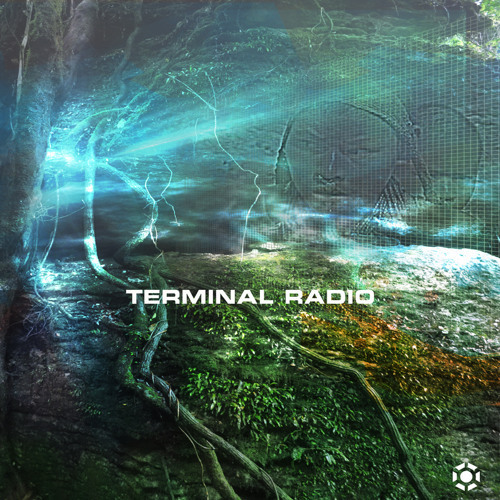 Finally, Mat Jarvis aka High Skies shows us all how it's done with an exclusive mix for Terminal. Now sit back and strap those headphones in. The Terminal collective present their last transmission of 2014 – this time hosted by series originator: LOOSE LINK! This month we welcome to the series MISLED CONVOY aka Michael Hodgson of Salmonella Dub and Pitch Black fame, giving us an totally dubbed out account of the recent successful Orion space flight, really thrilled to be having this fellow Kiwi join us! Also we welcome AFTER THE PULSE, another excellent musician from Greece (the country has so many!). 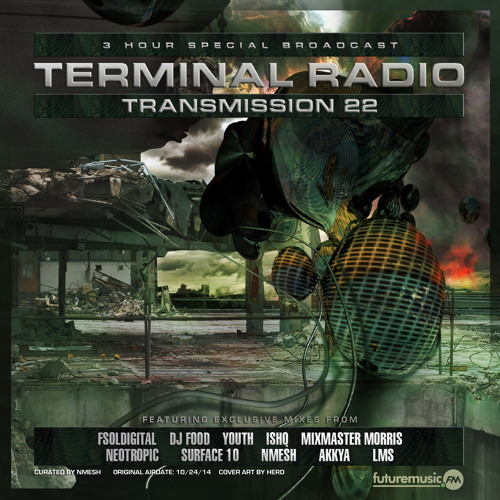 Returning for more this time will be RANDOMFORM, NOISESURFER, S. A. FRED and LOOSE LINK, plus we also listen to an exclusive extended track by ENCYM, which doubles as a tribute to Winged victory and their latest, Atomos. A great way to end 2014. Thanks to everyone who have joined us and listened for the past 2 years! Here's to 2015: Enjoy the trip! is there a single soundcloud with all the broadcasts on? Broadcast on Futuremusic FM on February 13 2015. 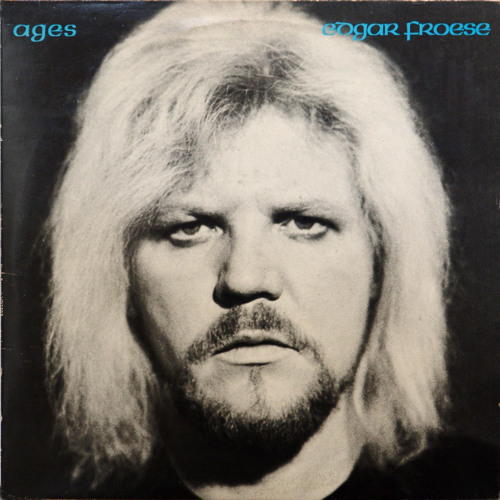 On January the 20th, 2015, Edgar Froese passed away at the age of 70. He and his band of over 50 years "Tangerine Dream" were major pioneers in the field of electronic music. Composer of well of 100 albums, highly inventive and influential, it's very likely that music today wouldn't be as beautiful if it wasn't for their work. So this month, we are slowing the gears down and paying tribute to Edgar Froese. Alongside this are new mixes by INTERNATIONAL DEBRIS aka ROSS BAKER, TONE CARVER and ENCYM to complete this month's transcendence.